Mayor Baraka kicks off October as Newark Poetry Month tonight at City Hall (5pm). There will be performances of multi-cultural poetry with a combination of poetry, art exhibition, dance and song with local artists and more! Tonight they will honor Ninety-five year old Newark writer and poet Mrs. Eddiemae Livingston and celebrate the 80th birthday of the late Amiri Baraka. 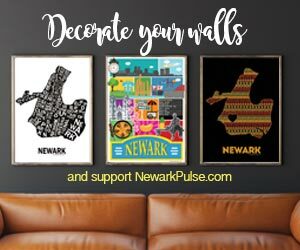 Aside from the Dodge Poetry Festival which comes to Newark again later this month, there are (almost) daily poetry events for the remainder of the month throughout the city.